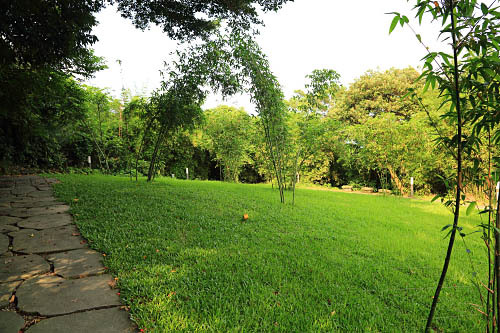 The Green Burial site would be either located at the Choa Chu Kang Cemetery/ Columbarium, and/or Mandai Columbarium. Alternatively, a separate landscape may be located. How to locate a deceased’s burial site? Ways can be implemented to locate a deceased’s burial location by using greeneries such as shrubs and trees as grave-markers on the cemetery map. More advanced technologies such as the GPS system may be employed to locate the actual lot, or by using 3D objects, memorial texts and images that are located on Google Earth. Next PostNext Why Green Burial?